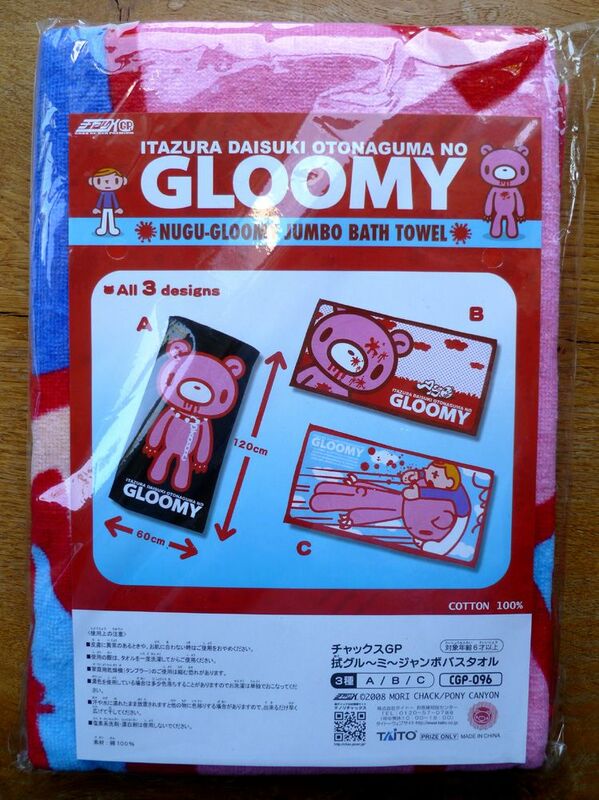 Gloomy Bear bath/beach towels from Japan. 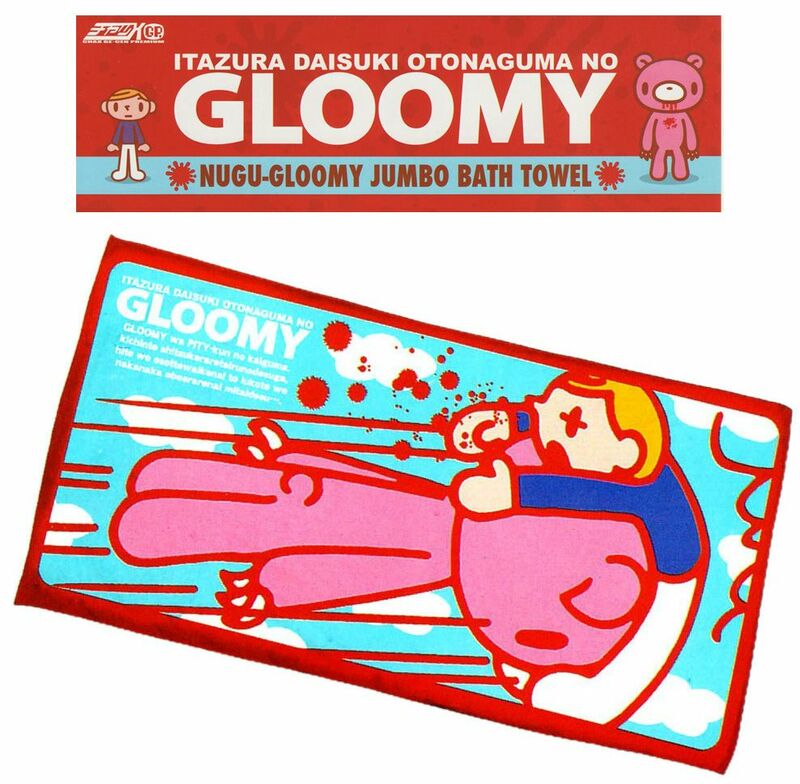 Add a big splash of Gloomy Bear colour to the beach or bathroom! Will also look great over the back of an armchair or sofa or hanging on a wall.